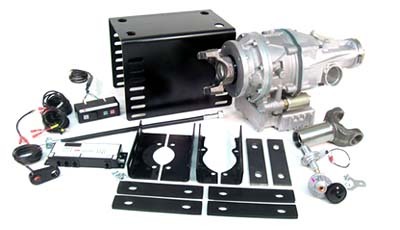 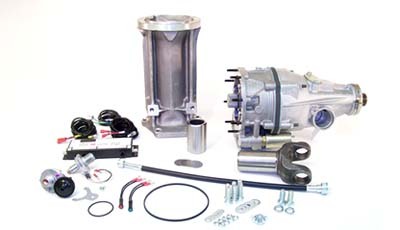 Automatic 3-Speed TH 375 and TH 400 9″ Tailhousing. 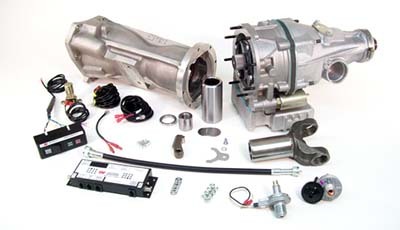 60’s-70’s cars with 27 or 32 spline output shaft and mechanical speedometer. 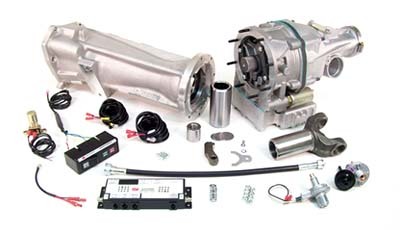 Provide output shaft spline count when ordering.